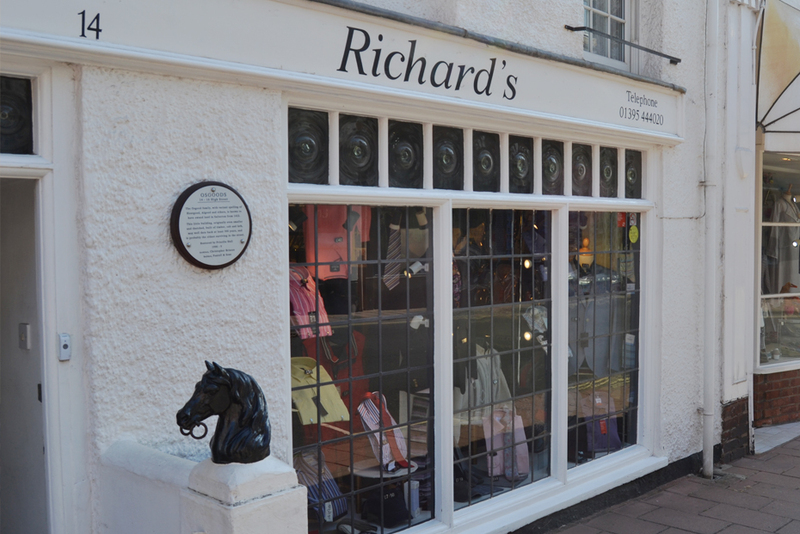 Richard's Menswear was established by owner Richard Long in 2004 in the unspoilt town of Budleigh Salterton, situated on East Devon's Jurassic Coast between Sidmouth and Exmouth. 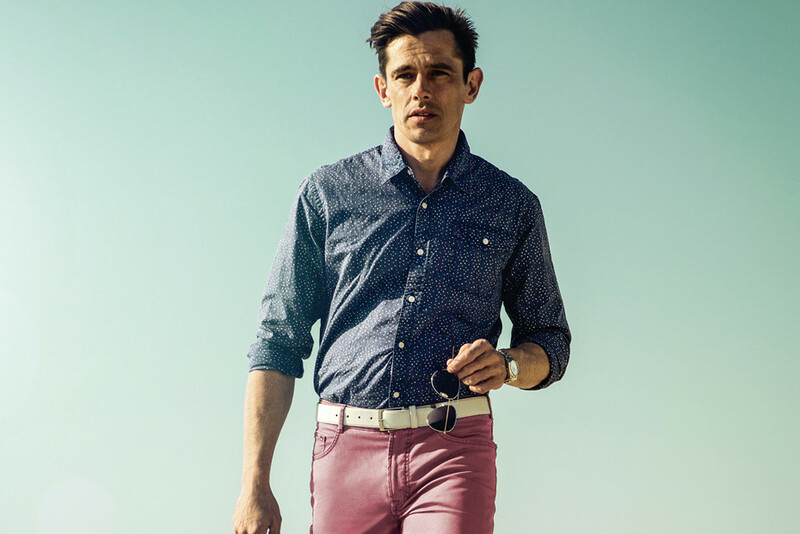 We aim to offer a wide range of good quality smart and casual menswear together with friendly and helpful service. 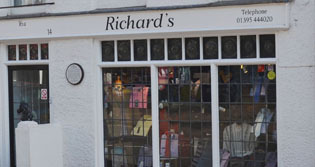 Richard's wife Jane is the owner of Orchard Wholefoods, an attractive health shop occupying the other half of the premises which is believed to be the oldest on Budleigh's High Street. 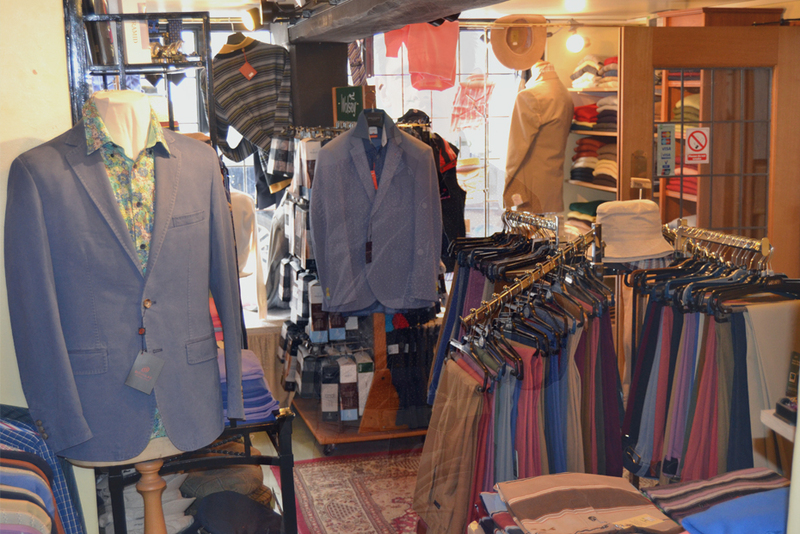 We stock everything from underwear and socks through to outerwear as well as a range of accessories, nightwear and slippers. We offer a good selection of sizes in all our clothing categories and have access to an excellent local alterations service. Please browse through our clothing categories and use the shop interior photos and virtual tour to gain a fuller picture of our offering. 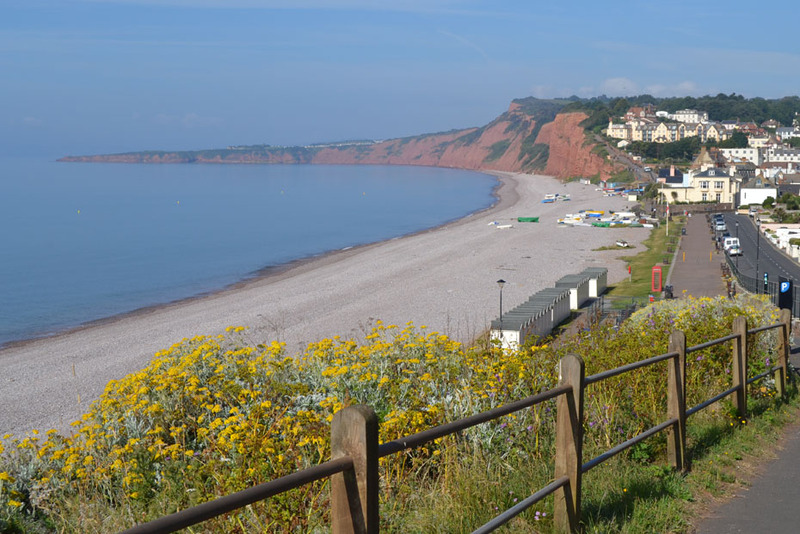 Budleigh Salterton is a pretty little seaside town in East Devon, 4.5 miles from Exmouth and 12 from Exeter. Forming part of the Jurassic Coast World Heritage site it has a breathtaking bay with a 2.5 mile pebble beach offering safe and clean waters to swim in. Part of the South West Coast Path it is located in an Area of Outstanding Natural Beauty with miles of gentle walks along the river bank and coast path to explore. 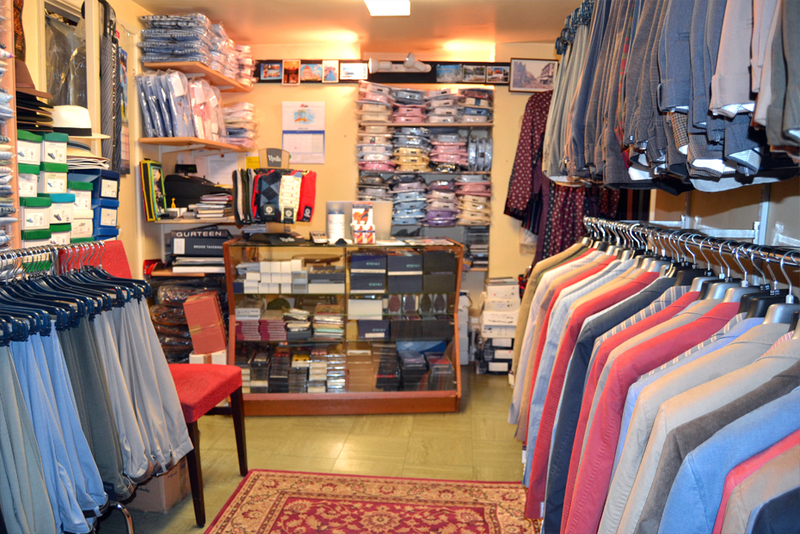 To get an idea of the type and range of our clothing, please use the 360° Virtual Tour to take a look around our shop. We have put together a handy list of local towns and villages for you to visit whilst exploring what we have to offer here in Devon. 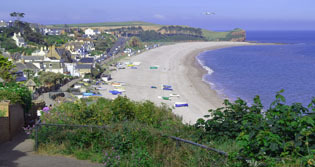 We enjoy welcoming people who live in the local area and those visiting the beautiful East Devon coast and countryside.